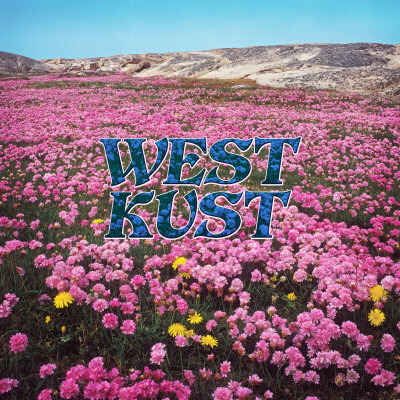 From the opening salvo of their self­titled sophomore LP, Westkust’s mission is clear: envelop the listener with sunny, soaring melodies cascading through upbeat walls of sound, all the while imbuing the songs with their own unique sense of cool. Opener ‘Swebeach’ immediately announces the album like announcing spring has arrived ­ with a warm, ringing­alarm guitar riff soon met by vocalist/guitarist Julia Bjernelind’s atmospheric croon. With amped up production, the Gothenburg, Sweden quartet continue navigating the infectious and layered dream pop that made their 2015 album Last Forever so memorable and fun. 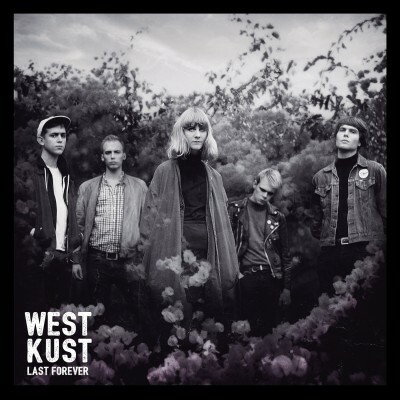 In the four years since the RFC/Luxury­issued Last Forever (which included Pitchfork­ approved Best New Track Swirl), Westkust have undergone a transformation anchored in friendship, providing the upbeat undercurrent to the new album. Following the departure of three of the quintet’s members (including two they shared with fellow Gothenburg band and labelmates Makthaverskan), vocalist Julia Bjernelind also assumed guitar duties alongside guitarist Brian Cukrowski and drummer Philip Söderlind and added Pär Karlsson on bass. 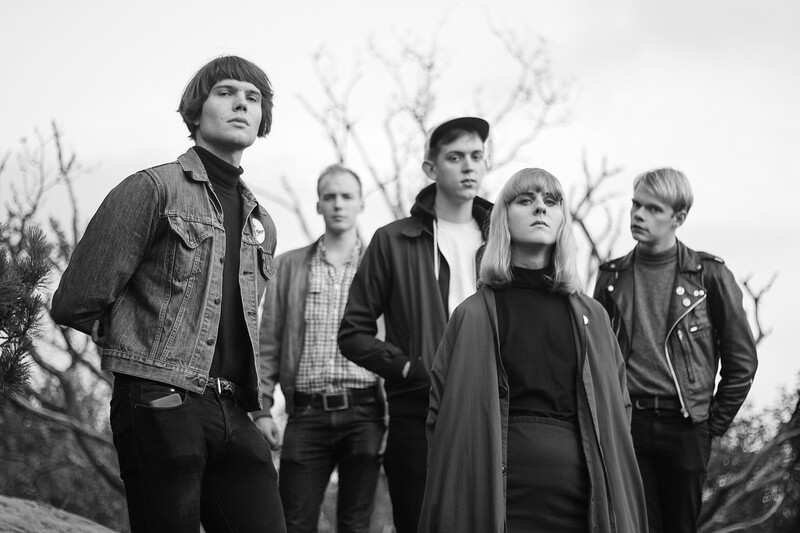 “We wanted to make songs that just feel good to listen to,” says Bjernelind. “The thing that holds this band together is the friendship we’ve had for several years. We love playing together and enjoy each others company which still makes it fun.” The warmth of that friendship shines throughout the record. Songs shift from the fast and driving opening trio of Swebeach/Rush/Drive to the mellow, Ride­inspired track Daylight with finesse, capturing an array of moods and moments with ease. Single 'Cotton Skies' pulls the band into twee territory, bringing a laid back tambourine rhythm into the mix before soaring off again with an anthemic guitar riff. As the record continues to blossom and deliver one memorable melody after another, Westkust becomes the feeling of stepping outside eyes closed feeling the first warm sunshine on your skin ­ carrying with it with all the promise and joy of the coming seasons. 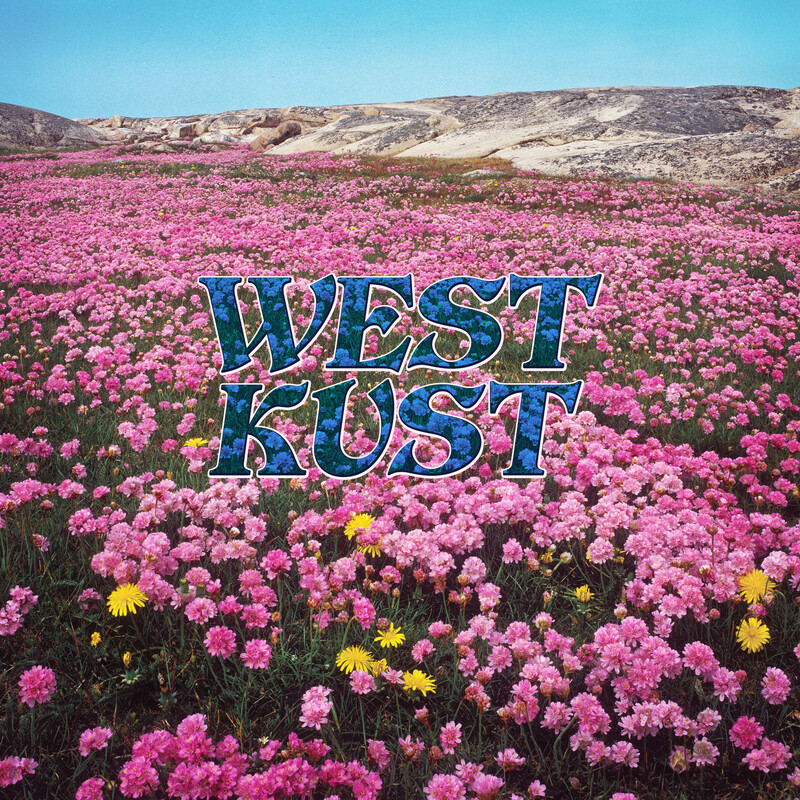 Westkust arrives March 1st via Run For Cover (US) and Luxury (ROW).